Landlords in the private residential sector should be encouraged to take advantage of energy efficiency measures allowing for long term financial benefits. CKD Galbraith's specialist lettings department has worked with a number of landlords prior to marketing their property, to help establish energy efficiency improvements. Every rental property requires an Energy Performance Certificate (EPC) highlighting its energy efficiency and environmental impact ratings, as well as providing suggestions on cost effective improvements. The Green Deal Cashback Scheme (1) launched by the Scottish Government aims to incentivise landlords to make energy efficiency improvements throughout their properties. The grants are limited and on a first come first served basis. The scheme is offering a cashback incentive scheme towards energy efficiency measures that are recommended in the Green Deal assessment - up to 1,200 is available towards energy efficiency measures including up to 500 towards insulation measures, up to 400 for a boiler and up to 300 for additional measures including for example improvements to glazing, LED lighting and heating controls. There are some 45 measures of improvements which have been approved to receive funding under the scheme. Some of the most common green' measures that can be made to residential properties include insulation, heating and hot water, glazing and microgeneration whereby the property generates its own energy source. Shirley Kenyon, lettings manager at CKD Galbraith said: "As a firm we have been working closely with landlords advising them on many energy efficiency improvements they can make to their rental properties as well as outlining the grant schemes available. "A popular efficiency measure that landlords are implementing through the cashback voucher scheme is the installation of a new boiler to replace an old inefficient gas boiler, as well as taking advantage of free loft insulation offers, both of which greatly contribute towards fuel bill efficiencies in the long term. "We have noticed an increase in the number of potential tenants enquiring about the energy efficiency of a home before they sign any rental agreement - as ultimately their priority is low monthly utility costs. Green improvements benefit both landlords and tenants as properties are far more appealing in terms of lower monthly fuel costs for tenants and therefore landlords are offering an attractive rental prospect." 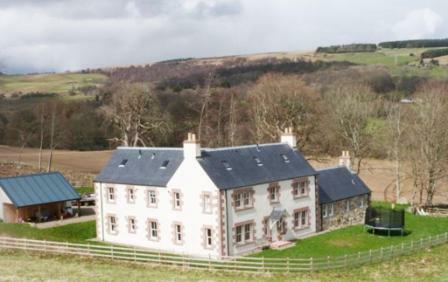 Citie Knowe, Forneth, Dunkeld in Perthshire is a substantial stone built house renovated to a high standard with flexible accommodation and offering secluded living in beautiful grounds but within easy access to Perth and main transport links. Available for let unfurnished from mid-May at 1,450 pcm and has a good energy rating of Band C(75). Flat 11 Calsey House, Auchtermuchty Fife is a desirable and stylish first floor flat which has been finished to a high specification throughout. The property is located close to the mainline railway station in Cupar and is within easy access to St Andrews, Perth and Edinburgh. 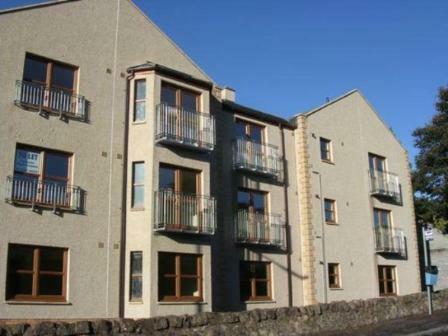 The property has an energy efficiency rating of Band B(81) and is available for let at 450 pcm. 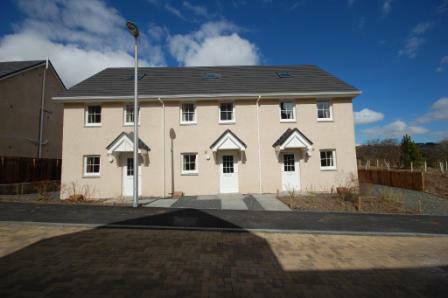 Chris Paterson Place, Galashiels, Scottish Borders is a four bedroom townhouse style family home with accommodation over three floors located on the outskirts of Galashiels. The property benefits from an energy efficient combi boiler and has an energy efficiency rating of Band B(84). Available for rent unfurnished at 550 pcm. 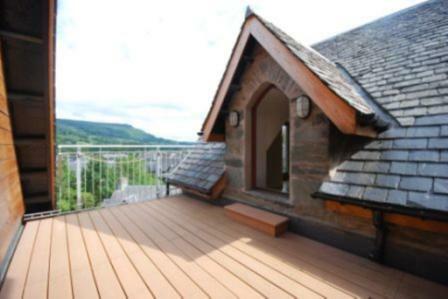 Apartment 6 - Crown Building in Aberfeldy, Perthshire is an individually styled and finished property within the converted Crown building with high quality contemporary fittings. It was designed by award winning architects and offers designated parking, heat and sound retention plus beautiful views over the town to the distant hills. It is energy efficient with a rating of Band B(85) and is available for let fully furnished at the end of June at 700 pcm. 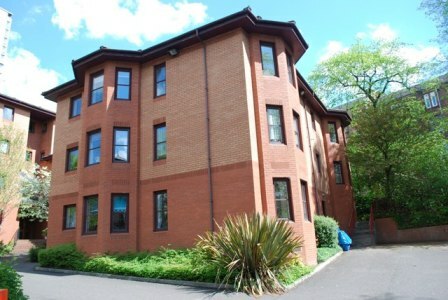 Flat 2, 36 Broomhill Drive, Glasgow is a modern, first floor flat in a gated development in popular west end area of Broomhill, rarely available on the rental market. 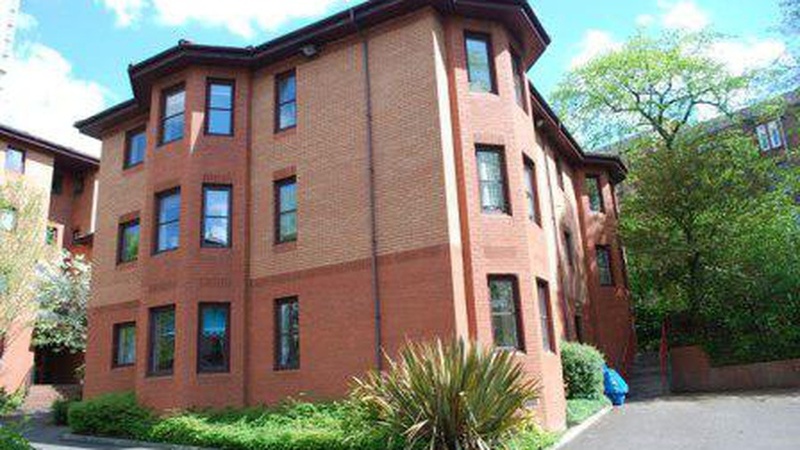 The property has an energy efficiency rating of Band C(76) and is available fully furnished for let at 650 pcm. To let a property through CKD Galbraith then please do not hesitate to contact one of our lettings teams situated throughout Scotland.